Imagine with the press of a button, you can open up your ceiling and a TV suddenly appears. 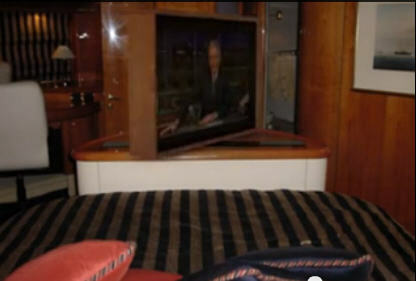 Or imagine turning the mirror in your bathroom or bedroom into a TV with just the touch of your iPad. You can transform an empty wall into a theater equipped with high quality invisible speakers and a theater grade projector and screen. Modern technology allows for displays and speakers to be seamlessly integrated into preexisting structures such as walls, ceilings, mirrors, or cabinets. Anyone entering a room would never realize the technology hidden in the room. There no longer is the need to give up the way you want a room to look in order to have a satisfying audio-visual experience. 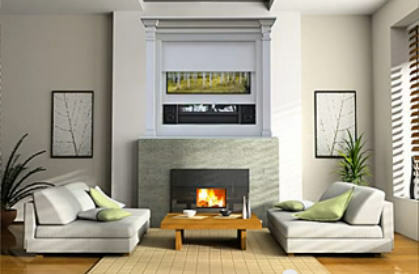 Dream Technologies works with home owners, designers, and builders to make sure that any hidden technology adds to the natural beauty of a room. 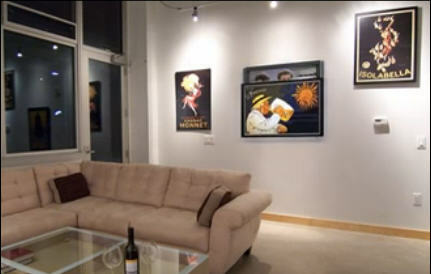 TV lifts can be placed in the ceiling allowing the TV to swing down and be at perfect viewing level. This can be installed in almost any room since it requires no mirror, cabinet, or piece of furniture to hide behind. Only an outline exists in the ceiling hiding the TV. TVs can be placed behind a mirror so that when the TV turns on, what was previously just a mirror turns into a TV. The mirror TV is a wonderful feature in a bedroom or a living room when placed above a fireplace and can add to the aesthetics of a room.This is a particularly popular way of hiding TVs in bathrooms. A mirror TV isn’t simply a TV. It is an beautiful piece of functional art that complements your room to fulfill its full potential. 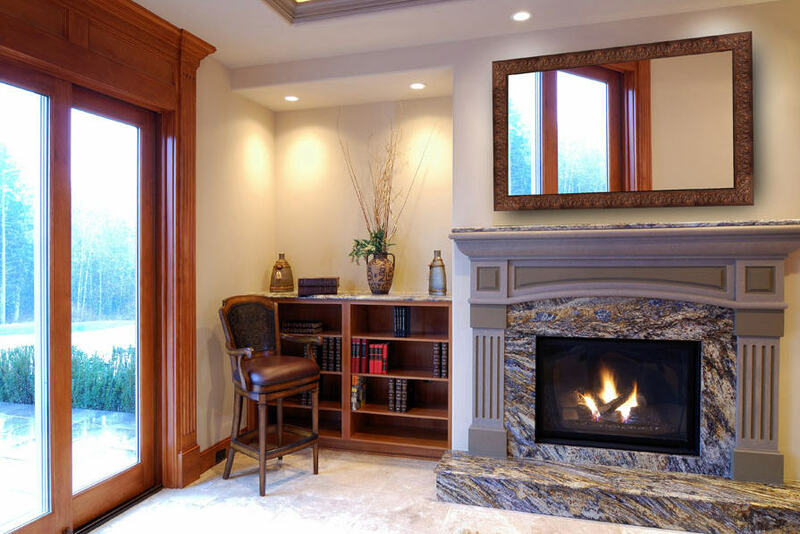 A variety of frames are available to make sure that the mirror fits in the room aesthetically. 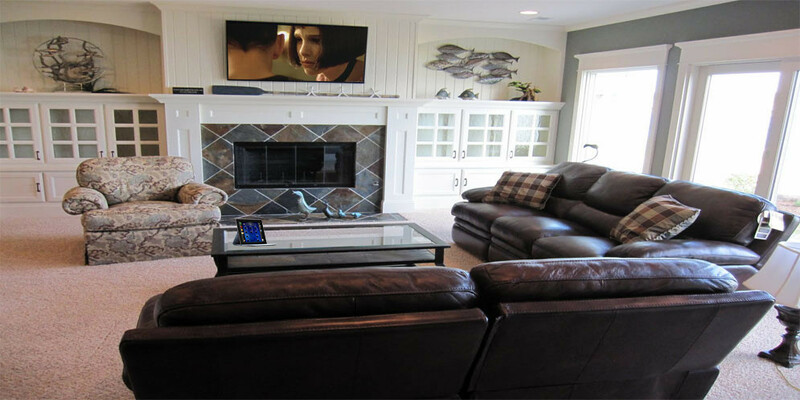 An empty wall can turn into a full theater with the press of a button on your remote or iPad. The projector screen will roll down to cover the wall and a projector will be lowered from a lift in the ceiling. The projector and your surround sound system will turn on and your favorite movie can start playing. Just like that, an ordinary room turns into your home theater; your own audio-visual oasis. Dream Technology strives to provide only the best service and equipment. 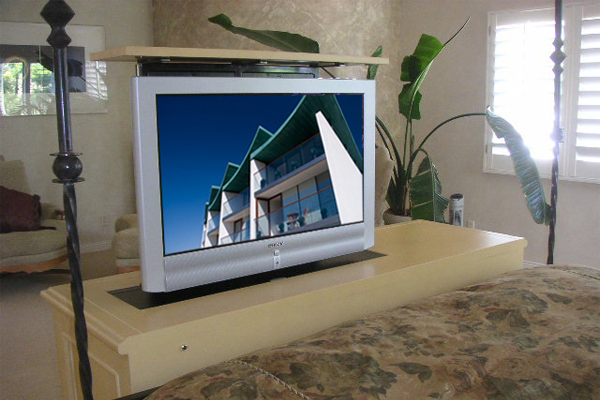 For that reason, Dream Technologies is a distributor of Motivated Design (http://www.motivateddesign.com) for electronic mounts and Hidden Television (http://www.hiddentelevision.com)for mirror TVs. Below is a series of videos and pictures from from our manufacturers.